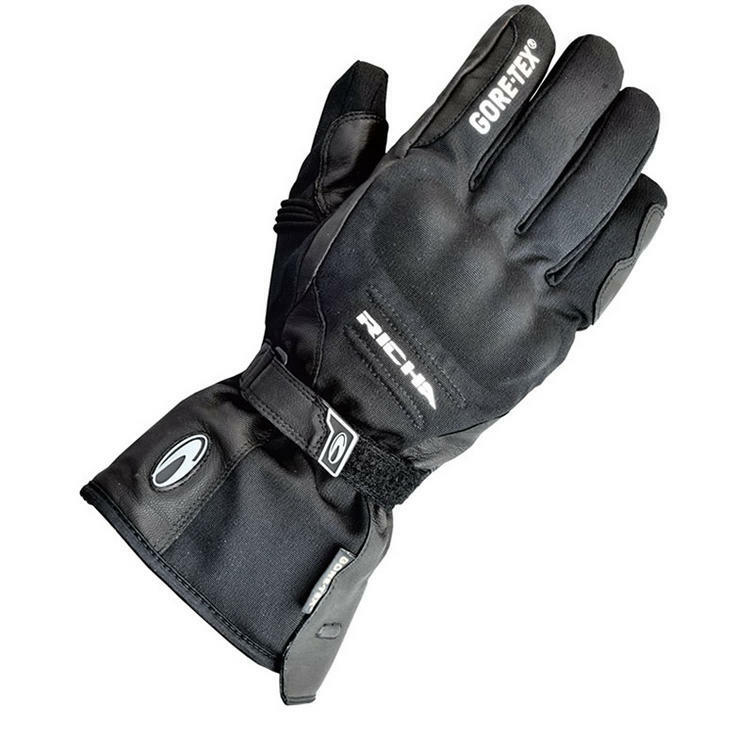 The Richa Ice Polar Gore-Tex Motorcycle Gloves are part of Richa's superb army of fully waterproof winter gloves. 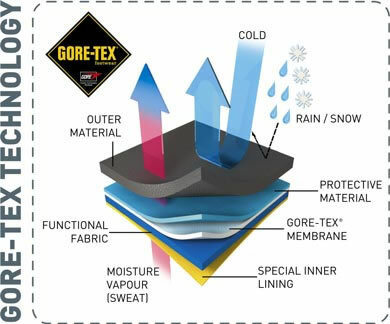 Not only are they comfortable, well made and affordable but with the addition of the very popular and reliable GORE-TEX membrane they are now in a field of their own. Keep yourself dry and warm all year round with the fantastic Richa Gore Tex Motorcycle Clothing collection!!! GhostBikes now stock a full range of Richa Motorcycle Clothing Please click here to see what's currently available. 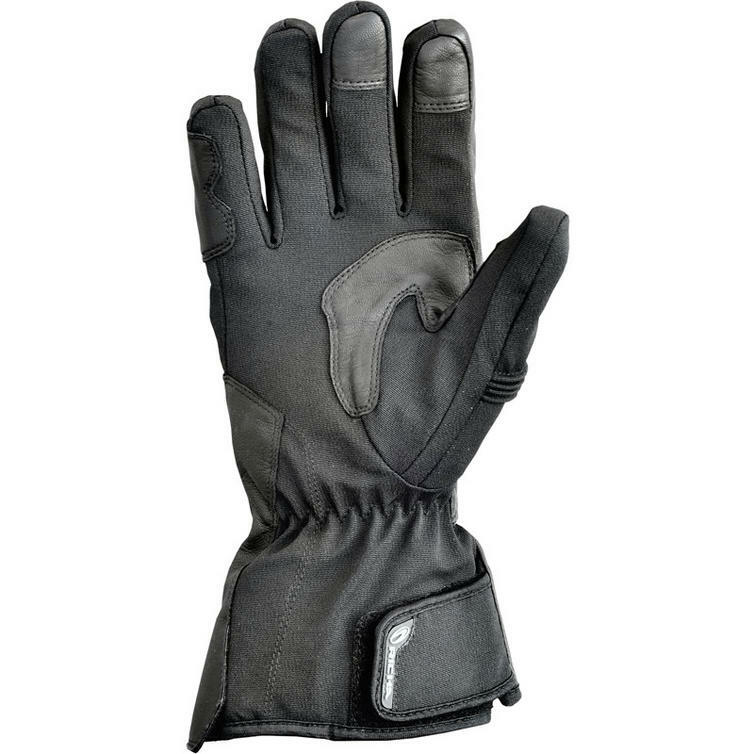 The Richa Ice Polar Waterproof Motorcycle Gloves are packed with features.. The Richa Ice Polar GTX Motorbike Gloves are currently available in the colours shown in the product variation above, if there is no variation option, they will be available in the colours as shown in the pictures. 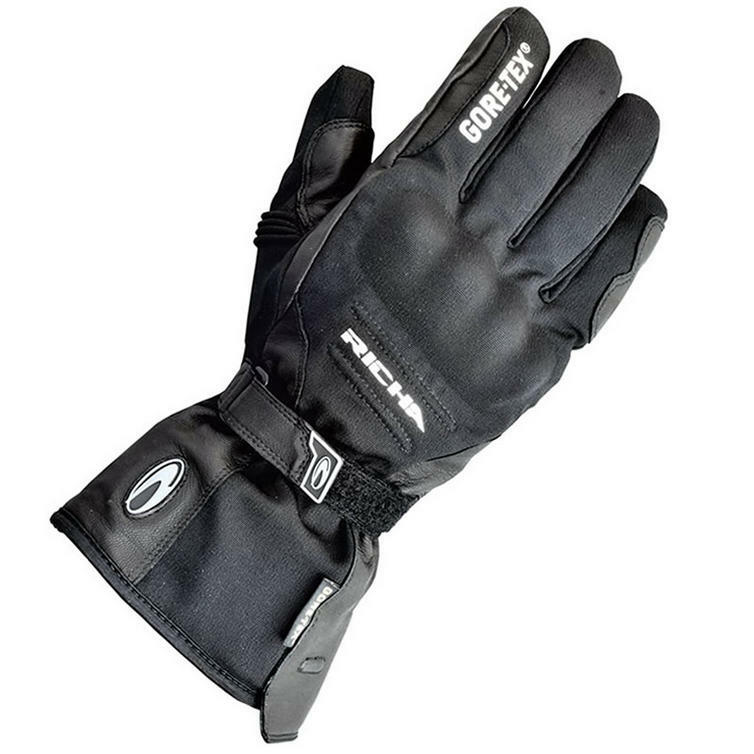 This Richa Ice Polar Motorcycle Gloves are available in various sizes, please use the guide below to help determine your correct size preference.